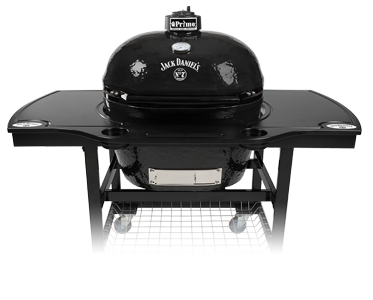 Find our BBQ Grills options. Primo Grill, Napoleon & Ambiance Local to Wenatchee WA. 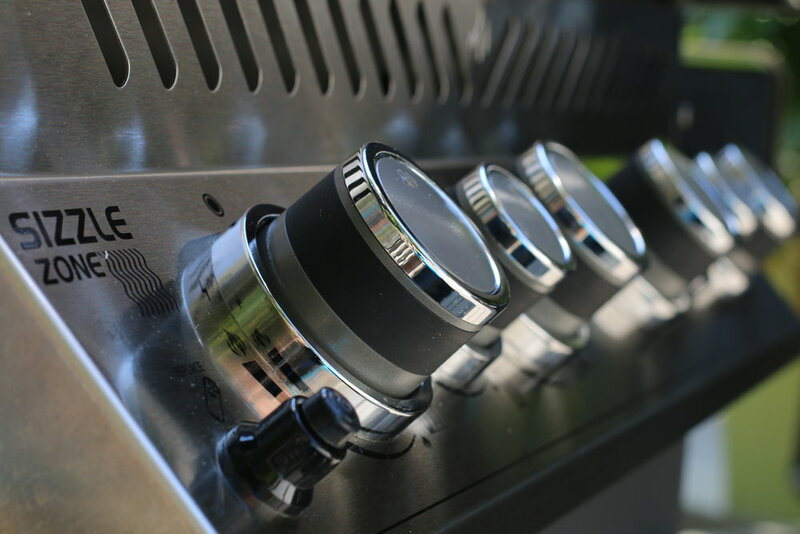 We sell, install and service quality fireplaces, stoves, Marquis Spas & hot tubs. 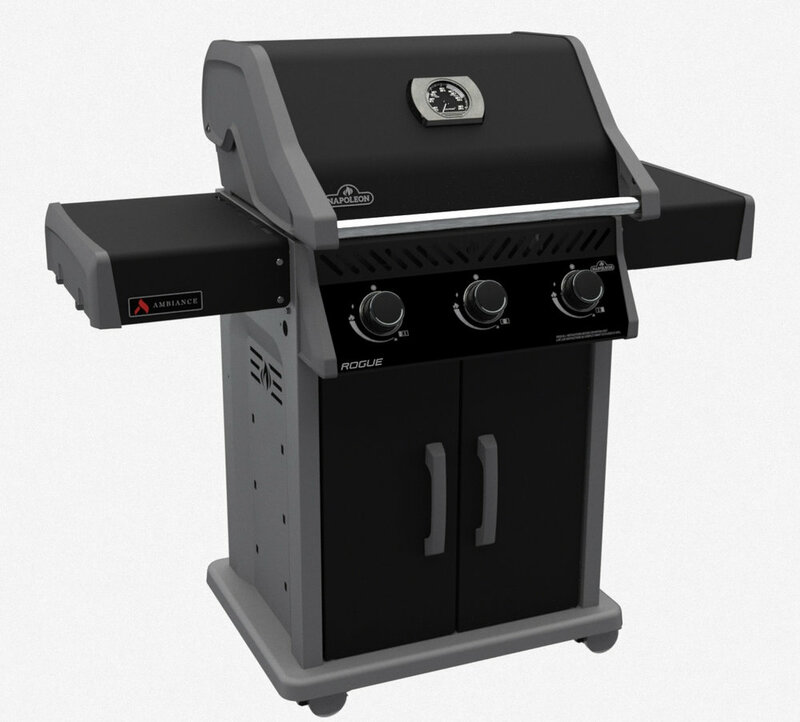 We also sell patio furniture, BBQ grills, Orca outdoor coolers and more… serving Wenatchee, Lake Chelan, Leavenworth, Cashmere, Entiat, Quincy and all of North Central Washington. 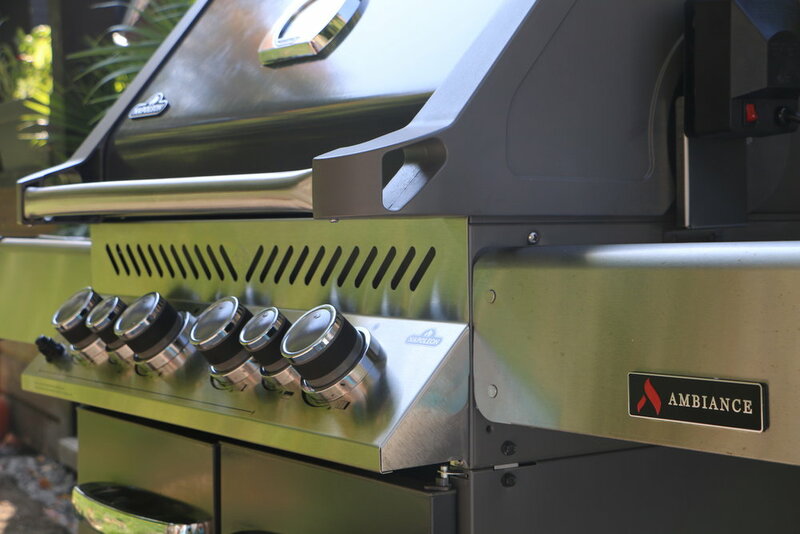 For over 30 years, we've helped the Wenatchee Valley in North Central Washington create gathering places inside and outside the home, and our customers have come to expect the highest quality products from our store. 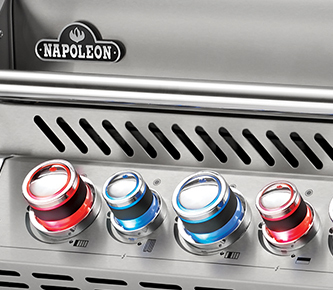 Now, after years of brand testing and research, we are excited to bring to our customers Napoleon and Primo BBQ Grills and Smokers. 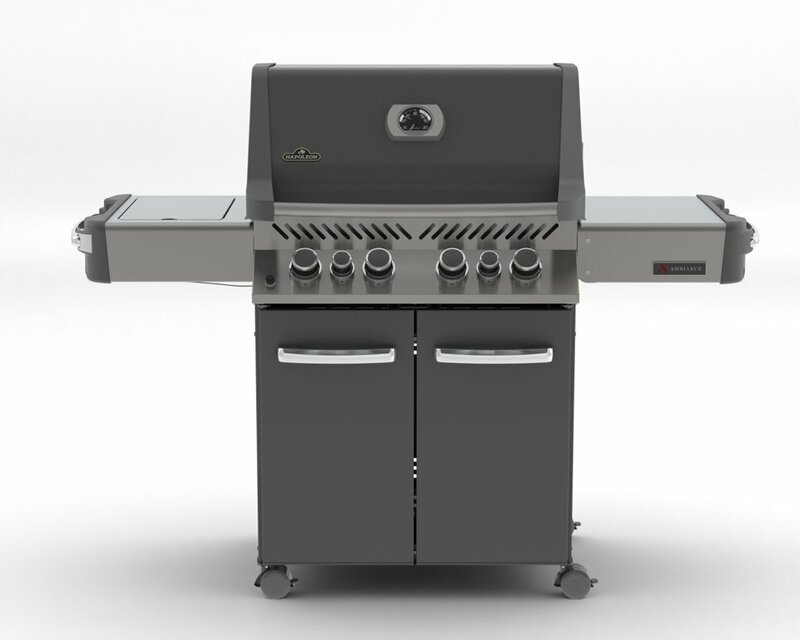 Come in today, and see why these BBQs are the best addition to your outdoor gathering place. Thank you! 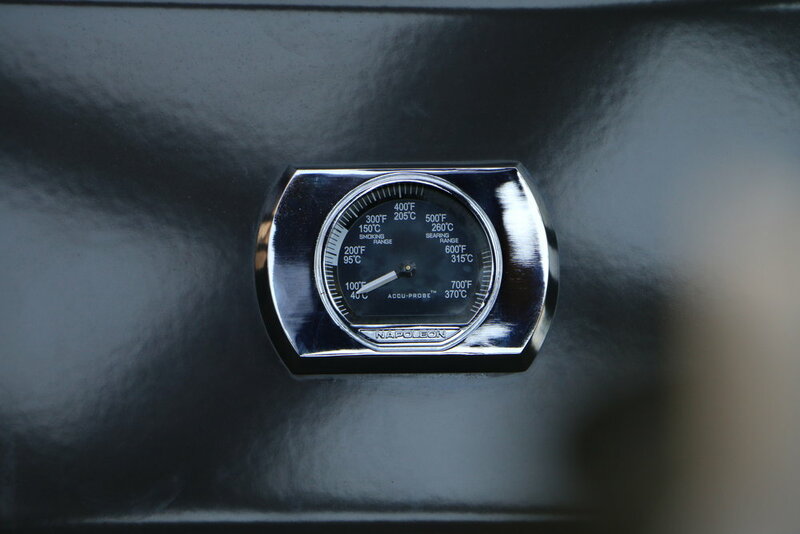 A BBQ Specialist will contact you shortly.